Every year we release our favorite yoga retreats in Bali. We have some tried and true retreat centers in Bali that will always make the list and we’re really excited to add a few new ones for our 2019 Best Bali Yoga Retreat List! Don’t miss our Yoga Retreat in Bali in 2020, we sold out in 2018 & 2019! 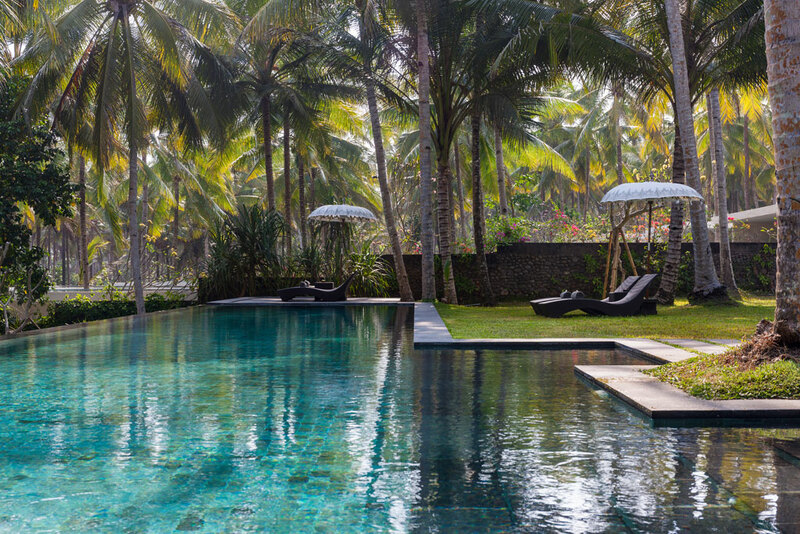 This is where we go for our Yoga Retreat in Bali in 2020, we sold out in 2018 & 2019, so don’t wait to sign up! Don’t miss our Yoga Retreats in Bali in 2020, we sold out in 2018 & 2019!